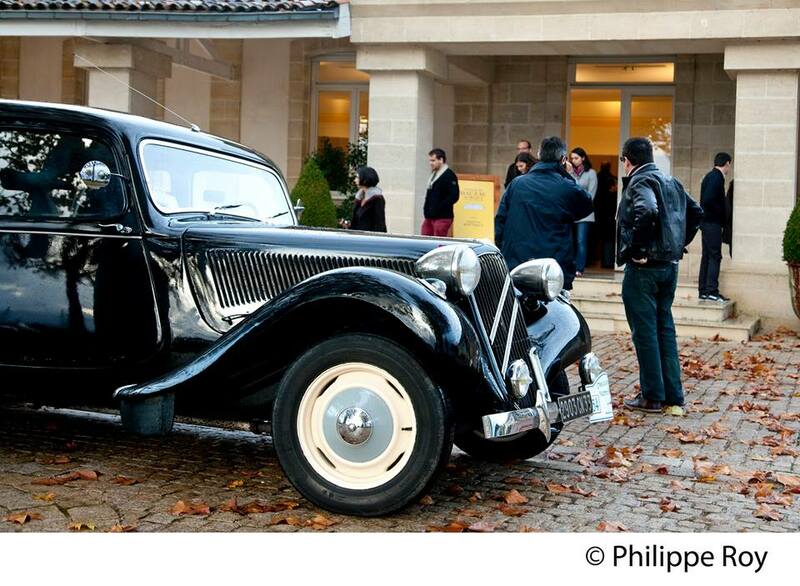 Photos - Bienvenue sur le site de "Margaux Saveurs", la manifestation qui vous fera découvrir la dégustation ! 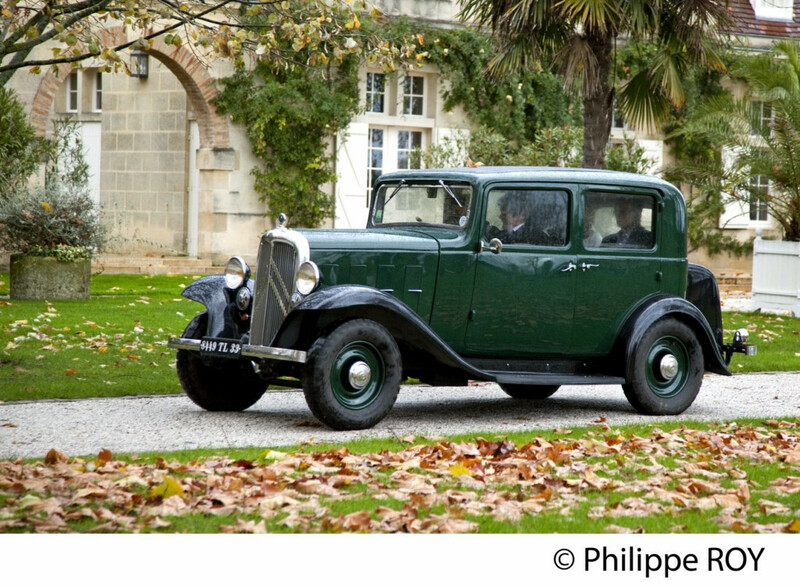 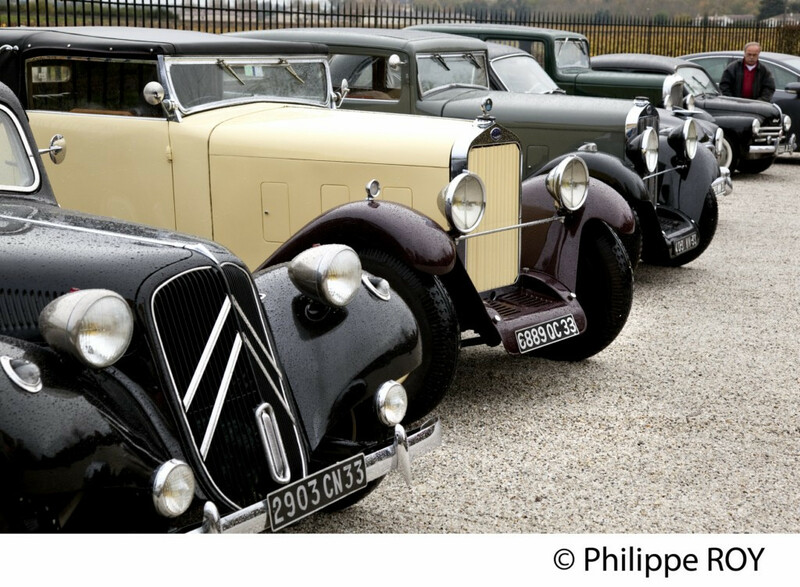 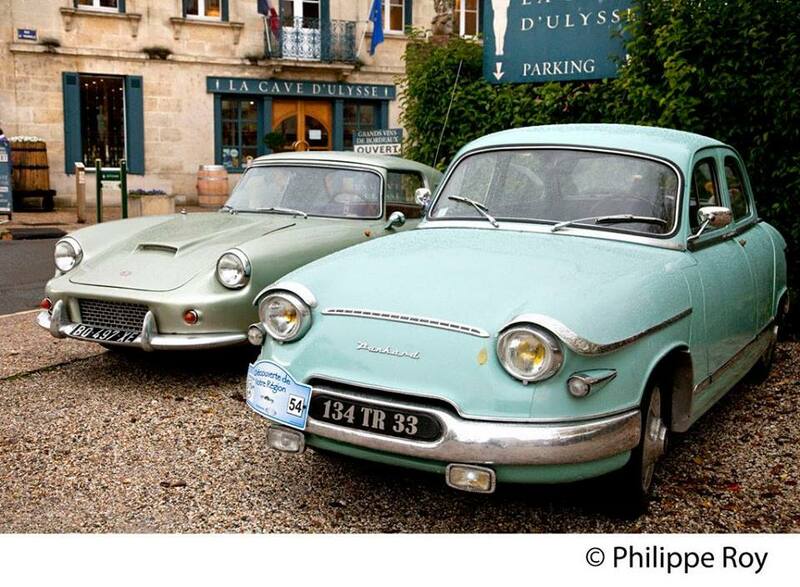 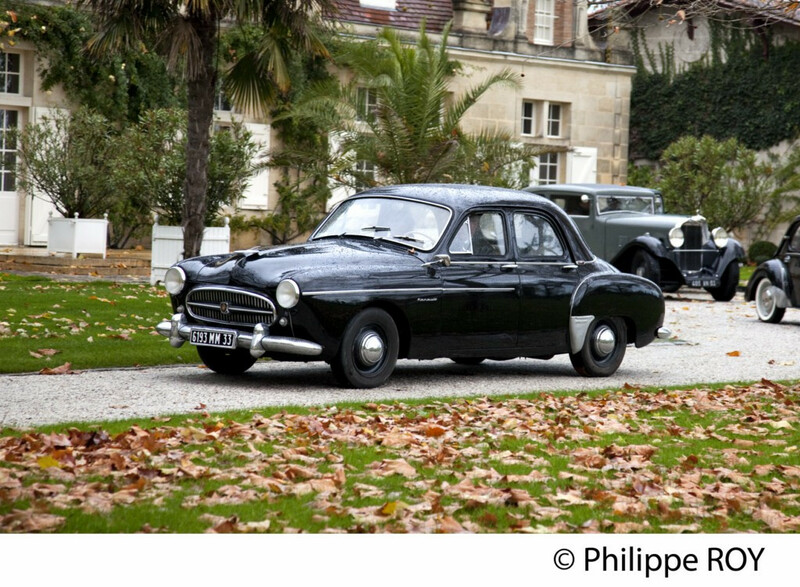 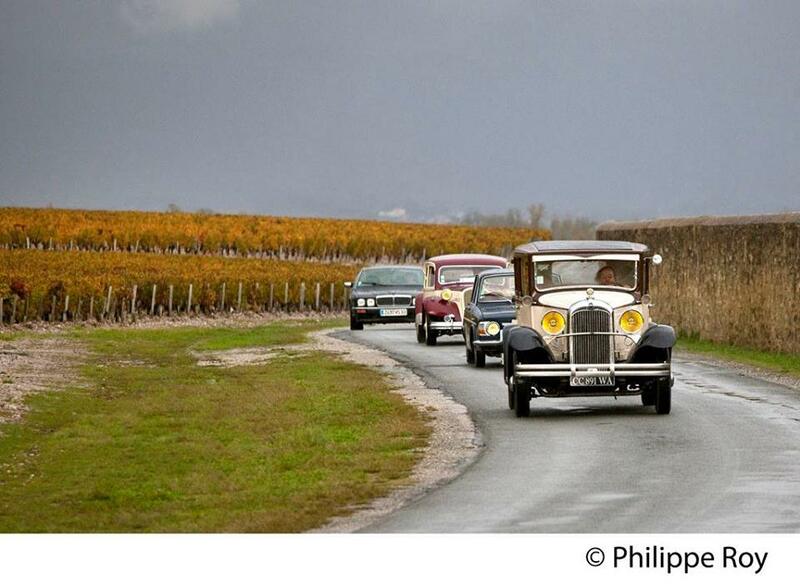 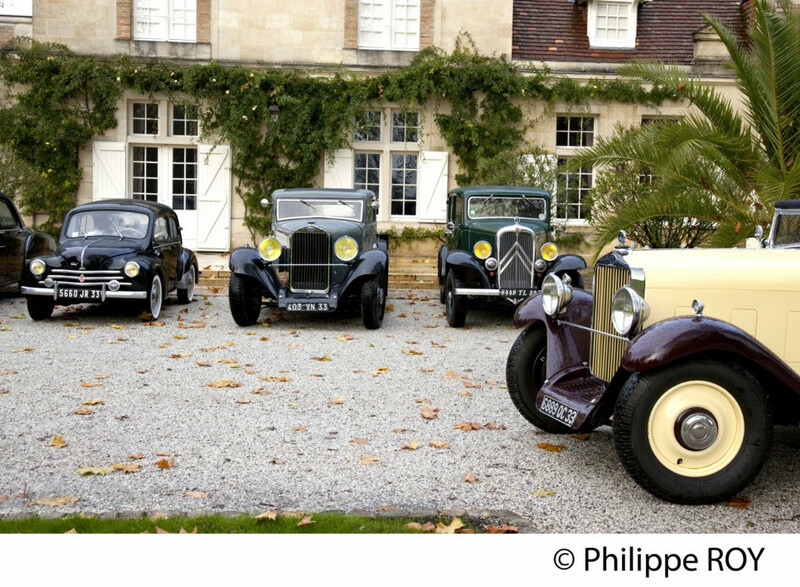 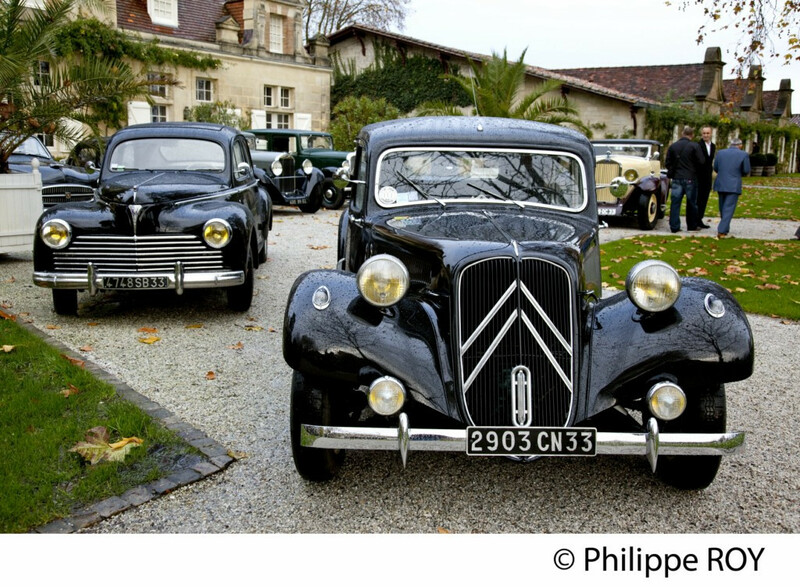 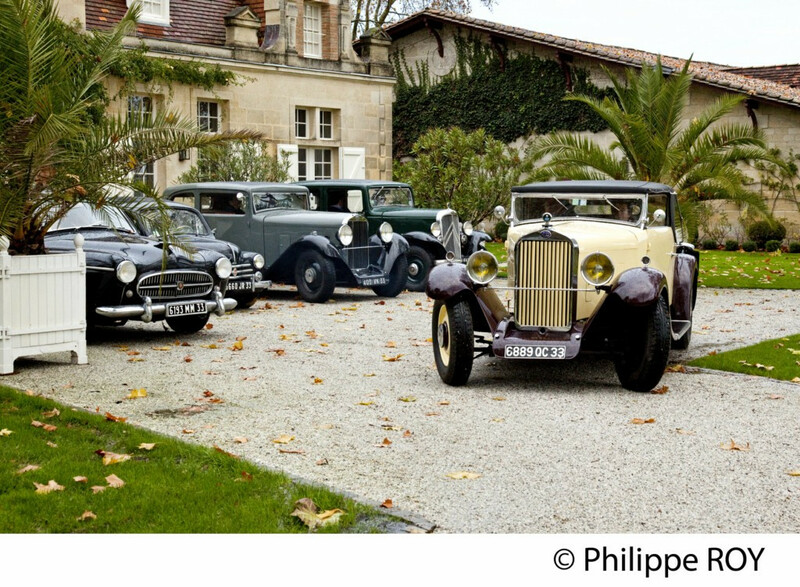 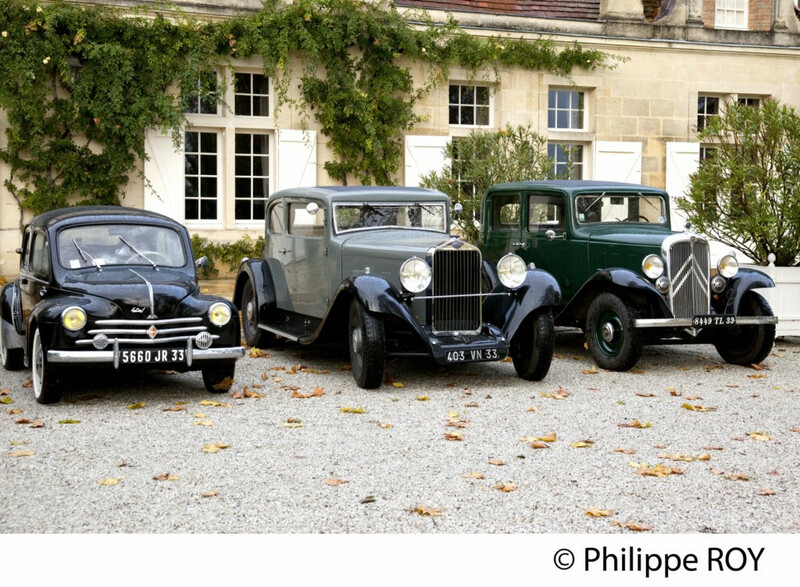 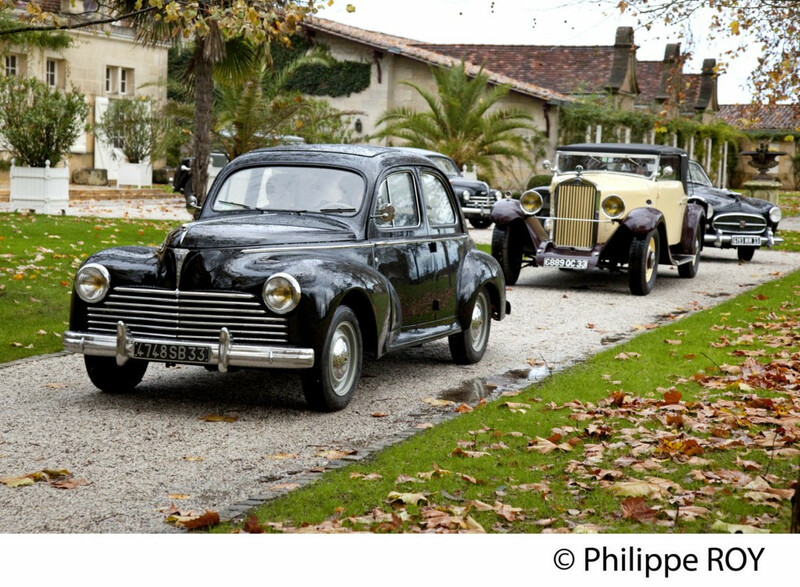 Enjoy the sight of classic cars owned by members of the Auto-Retro Club, as they travel around the streets of Margaux Appellation on Saturday. 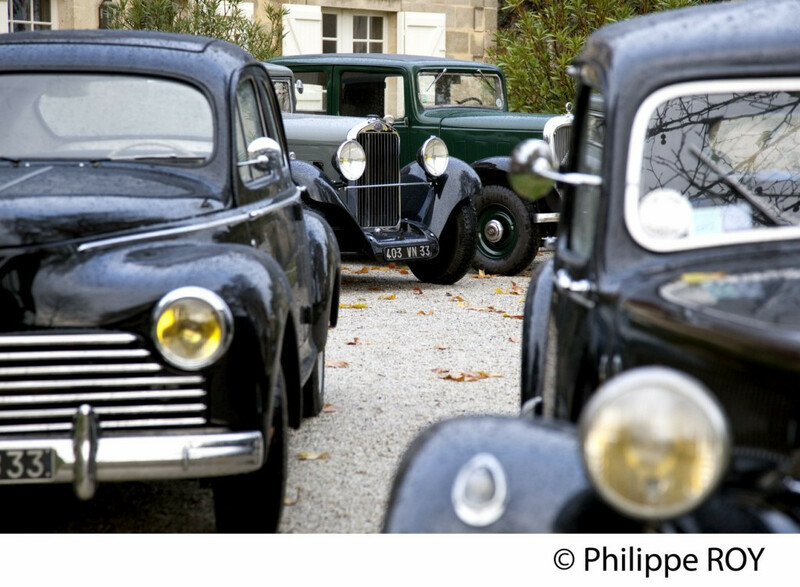 Meeting point: Car park in front of the city hall of Margaux, near "L'Avant Garde" Cellar. 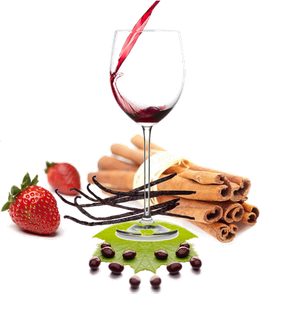 Without reservation from 9.30am to 12.30pm and from 2.30pm to 6.00pm. 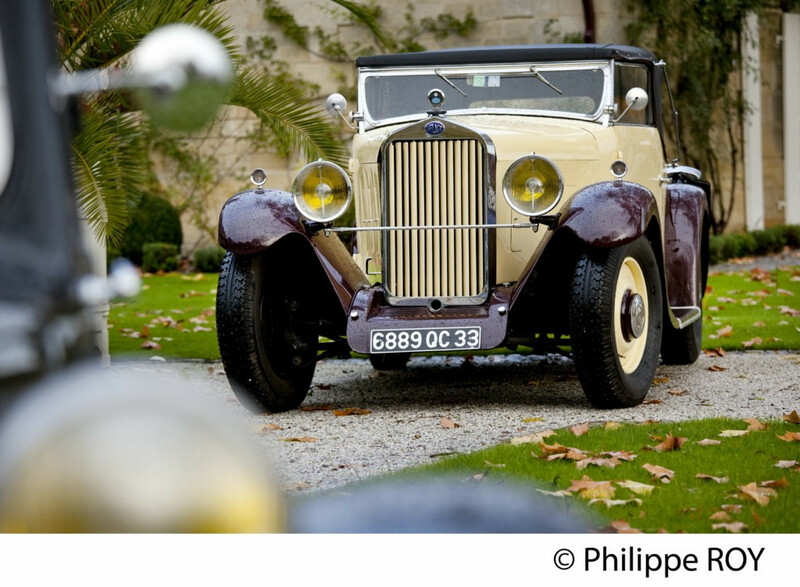 Price: 5€/adult - free for less than 12 years old.